Our campers and families joined us on the slopes Saturday night, February 11th, for our Ski Day event! 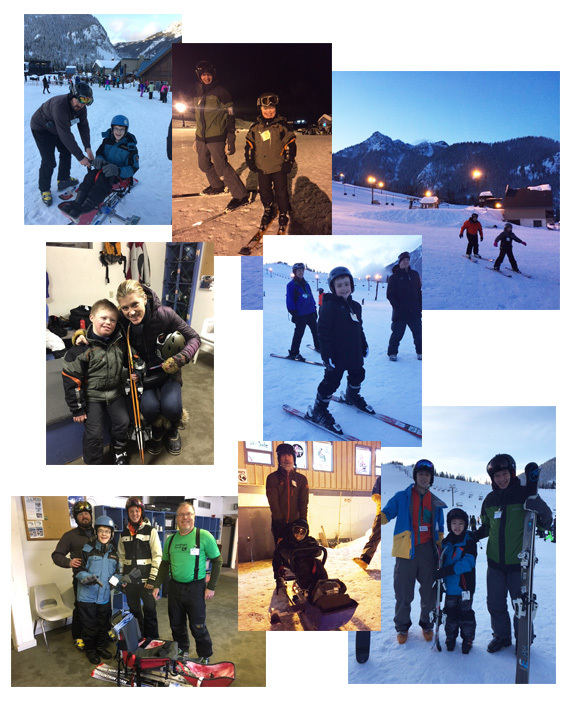 Camp Korey partnered with Outdoors For All to offer adaptive skiing and snowboarding lessons to our campers. Look how much fun they had!